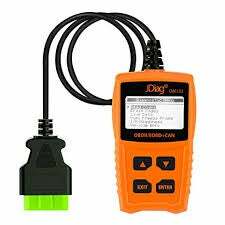 Anybody want to weigh in on the quality of diagnostic scanners? I’m seeing prices on Amazon anywhere from <$20 to >$200 which seems like a ridiculous range for what seems like a pretty basic tool. Also, what do I need to look out for to make sure one will work on 2011 Explorer?